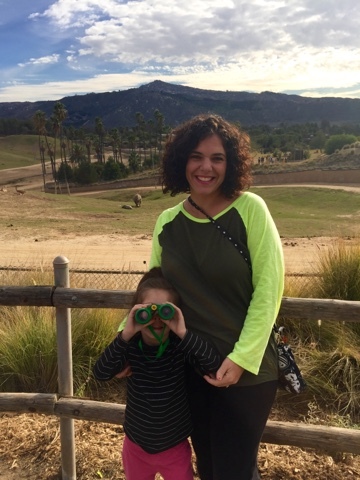 Tiny Toes in SoCal Sand: Going on Safari with Mother Goose Time! 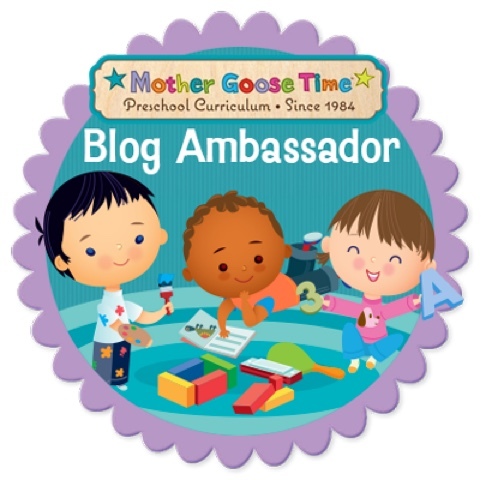 I have been so excited for this month's Mother Goose Time curriculum topic for a long time! 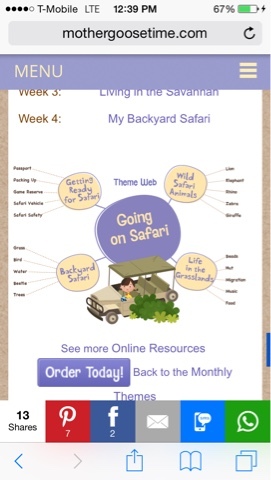 The topic is "Going on Safari" and is all about the ways you need to prepare for going on a safari and what you would see on a safari. One of the reasons that I've been so excited is that we have a safari park in our area. It's the sister park to the San Diego Zoo and it's beautiful. 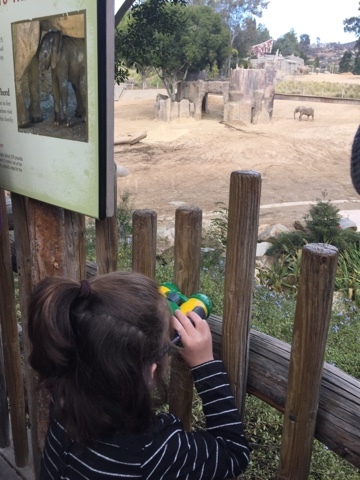 The animals aren't in little cages so it makes it harder to see them, but it's just so beautiful to see them in a more natural place, that you quickly get over that. We received the money for season passes from my dad for Christmas, and we've already gone twice in two weeks! 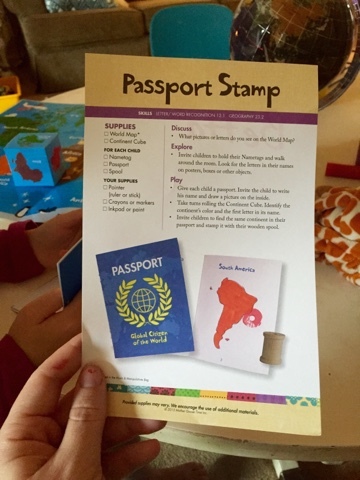 I think it's so important to connect the children's prior knowledge to their subject matter so that they can better understand just what it is that they're studying, and so that they can get excited about it! 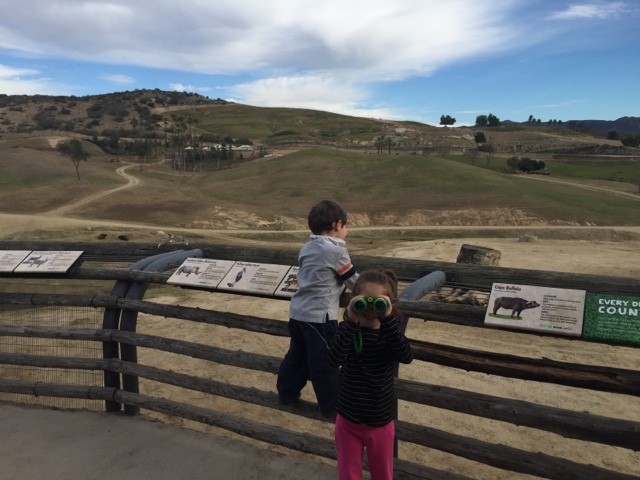 At ages 3 and 5, my kiddos don't have prior knowledge about a safari. If we weren't able to go to the Safari Park, I would do what I'm going to do anyway, which is read them lots of books on the subject and watch shows on TV. 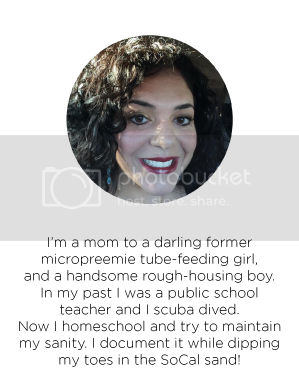 (I'm already thinking of field trips for next month's subject: Food and Fitness). 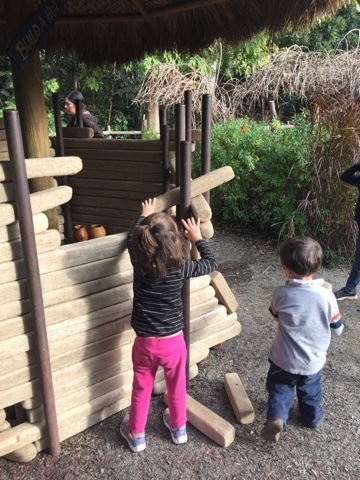 We did our anticipatory set at the Safari Park, and I took the idea web given on the MGT website so that I could introduce them to all of the topics. This is a screenshot that I took on my phone of the MGT website. I'm so thankful that they have this on their website because I forgot to bring my hard copy. We talked about what it means to go on a safari (I had to do some research, as I'm not well versed in this!) 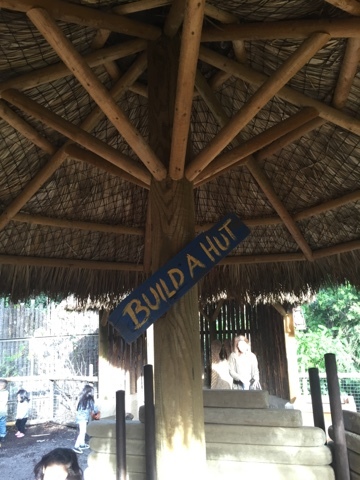 We saw animals and built a hut. 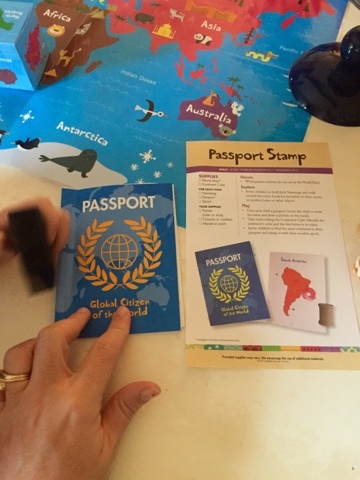 We then came home and made a passport. We Facetimed my mom and had her show us her real passport. The next few days after this were filled with absolutely adorable activities, but I'll save that for my next post!